The UN experts Ms Urmila Bhoola (South Africa), Special Rapporteur on contemporary forms of slavery, including its causes and consequences, Ms Leilani Farha (Canada), Special Rapporteur on adequate housing and Mr. Felipe Gonzalez Morales (Chile), Special Rapporteur on the rights of migrants say Italy must act urgently to protect hundreds of migrant workers evicted from an informal settlement of San Ferdinando, in Calabria, which housed about 2,000 people and was cleared by the authorities between 6 and 8 March. Most of the camp’s residents worked in the nearby orange groves. Hundreds of them moved away in early March after they were informed of the imminent evacuation. 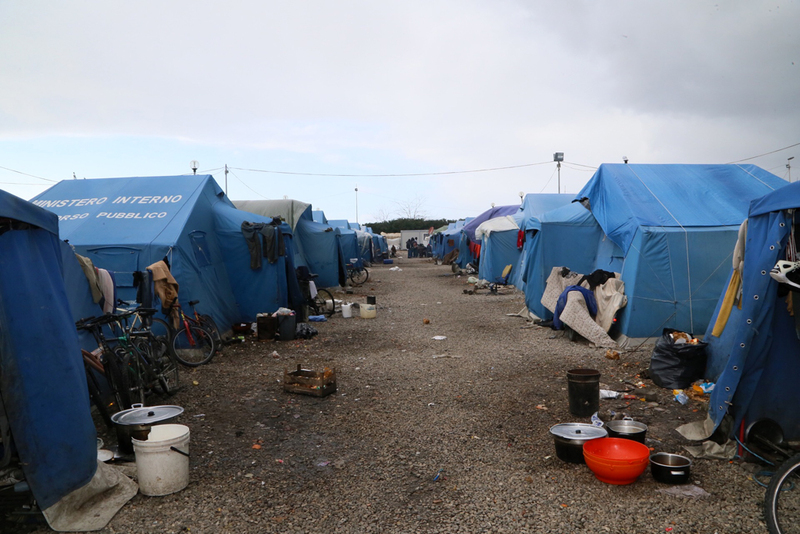 Some residents with “humanitarian protection” status were transferred to a tented encampment set up locally by the San Ferdinando authorities. However, this has led to overcrowding, with between 800 and 900 people currently being housed there.